Lion makes the 26th Best Picture nomination for renowned film producer Harvey Weinstein. The Academy of Motion Picture Arts and Sciences will hand out their awards at the 89th Academy Awards on Sunday, February 26th, 2017. 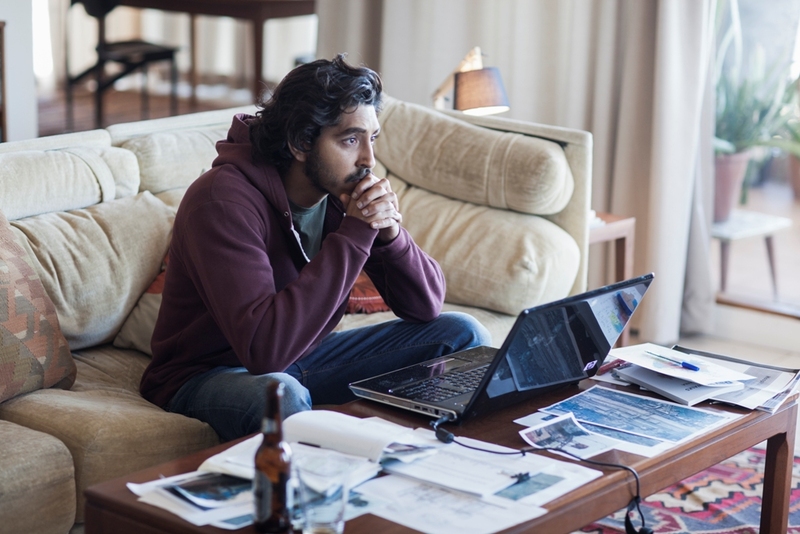 Dev Patel made history with his Best Supporting Actor nomination, a first for him, and the third time ever for any actor of Indian decent. Patel, who plays the adult Saroo Brierley, is back in India right now filming his next project, Hotel Mumbai, for The Weinstein Company. Lion shot for six weeks throughout India, including Kolkata and the central state of Madhya Pradesh. Production employed hundreds of local crew and extras for filming. Lion marks the first time newcomers Sunny Pawar (Young Saroo) and Abhishek Bharate’s (Guddu) have acted in front of the camera. Sunny was discovered at a school for disadvantaged children in Mumbai after an exhaustive search to find the boy to play the leading role of young Saroo. After Lion wrapped, both Sunny and Abhishek were cast in the film Love Sonia. In an effort to drive awareness and change to the dangerous conditions children forced to live on the streets in India face, See-Saw Films and The Weinstein Company have launched the #LionHeart Campaign. The film studios are working in partnership with The Charity Network to raise awareness and funds for nonprofit organizations in India including Magic Bus, which educates at-risk children on best practices for the prevention of poverty and aids them in moving out of it; Railway Children, which fights for vulnerable children who live alone at risk, suffering abuse and exploitation on the streets of India; and Childline India, an organization that runs a 24-hour crisis hotline for children in emergency situations in India and is working to install support kiosks in places where lost Children often congregate, like the train stations in the film. The campaign has raised nearly $150,000 to date. NOTE: Lion will open wider across the U.S. on February 3rd owing to the increased interest and demand that usually comes from an Oscar nomination for Best Picture. List: Maplai, no cutting the line!